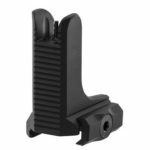 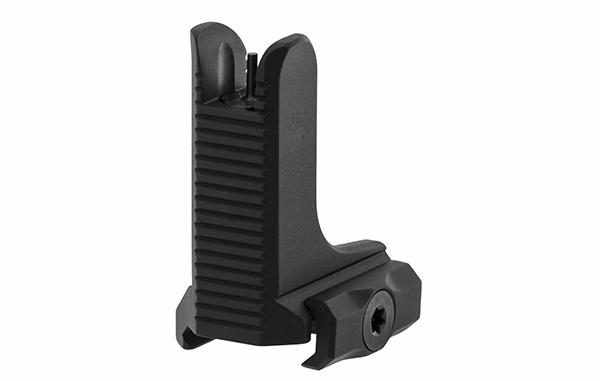 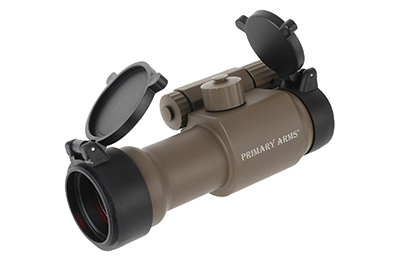 The UTG High Profile Fixed sight is precision machined from high grade Aluminum with a matte black finish and features machined forward and rear facing glare reducing serrations. 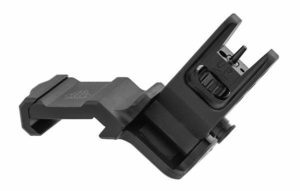 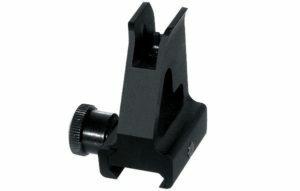 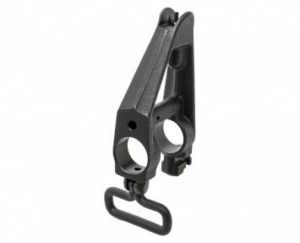 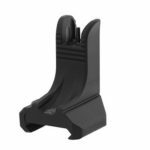 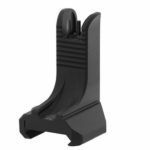 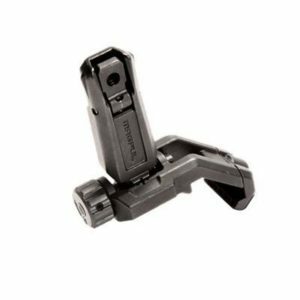 The Fixed sight uses a standard A2 front sight post which is interchangeable with other posts with equivalent dimensions. 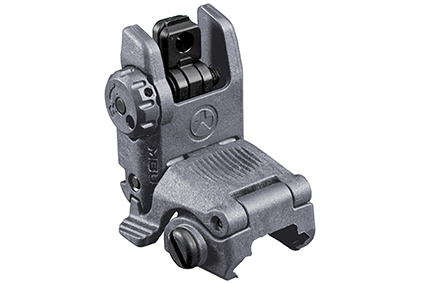 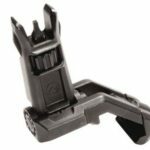 Utilizing a single locking torx screw design and a square shaped integrated recoil stop for a secure zero hold. 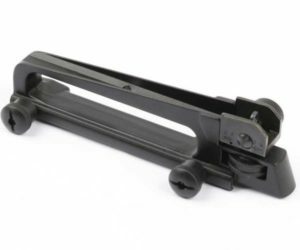 Mounts directly to standard Mil-spec 1913 Picatinny Rails. 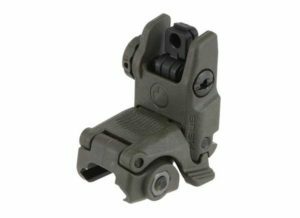 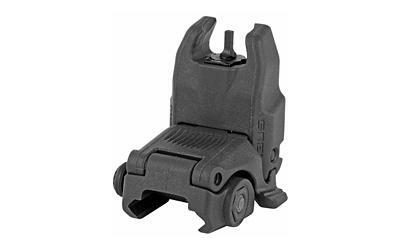 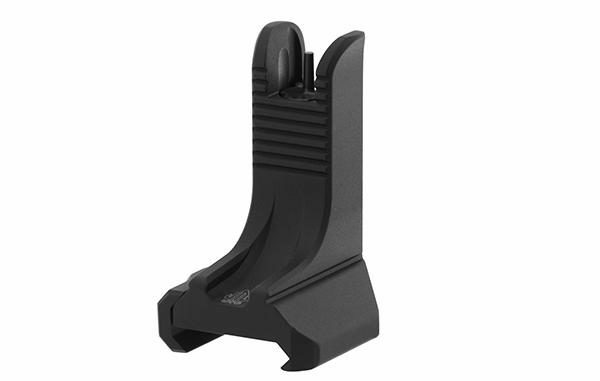 Designed to match MT-950RS03 super slim rear sight and can be mounted on lowered offset gas block.